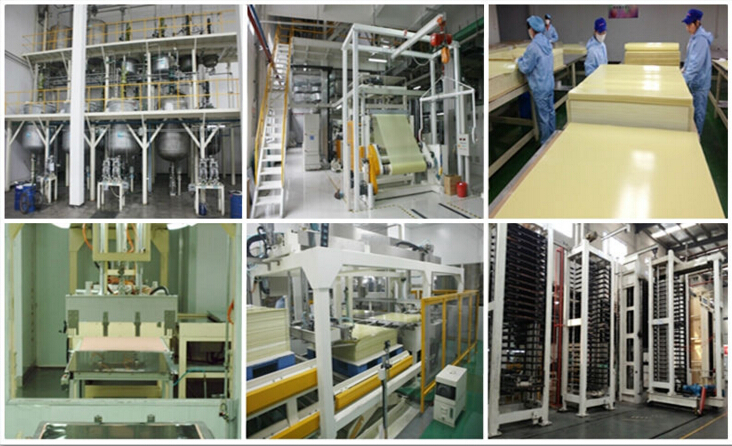 Find FR-4 & G-10 Processing, FR4 Fiberglass Lapping Carrier, Epoxy Fiberglass Cloth Tube on Industry Directory, Reliable Manufacturer/Supplier/Factory from China. Product categories of FR-4 & G-10 Processing, we are specialized manufacturers from China, FR-4 & G-10 Processing, FR4 Fiberglass Lapping Carrier suppliers/factory, wholesale high-quality products of Epoxy Fiberglass Cloth Tube R & D and manufacturing, we have the perfect after-sales service and technical support. Look forward to your cooperation! Welcome to our FR4,G10 processing page. We could offer most kinds of FR4,G10 products processing for you.Like FR-4, G-10 sheet material, FR-4 , G-10 Tube/rods. also like CNC machining parts. Also,we can customize FR-4,G10 products according to your sample or blueprint. The main difference between NEMA Grades G10 and FR4 is that FR4 is a fire retardant grade of G10. Therefore, FR4 can be safely substituted where G10 Cnc is called for, while G10 can never be substituted where FR4 is called for.